Chess strategies and tactics cannot be discussed in one posting. This author advices chess players to download a free PDF book that contains the original book Chess Strategies and Tactics, which contains fifty master games selected and annotated by Fred Reinfeld and Irving Chernev. If you have a problem with downloading, I may just send a copy to you. Please e-mail me at junfude@yahoo.com. 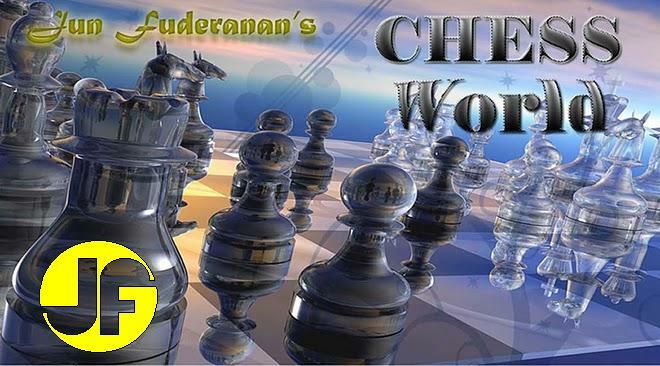 If you want other FREE CHESS eBOOKS, you may visit my blog at Free Education Books. If you want to master chess tactics and techniques, you may visit Chess Tempo, one of the best chess tutors in the Internet. Learn how to make the right move combinations. Choose the best move in a given problem set. Learn while having fun.